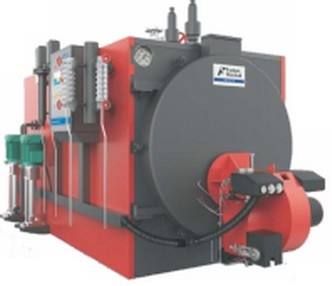 Om Greentech Industry provides standard Operation and Maintenance solutions for Steam Boilers, Thermic Fluid Heaters. A well-researched Standard Operations Procedures, Preventive and Routine Maintenance Schedules are designed tailor made to evolve with ever changing technologies in Global market. A strong team of Engineers and Trained Operators act as the strength of this program. 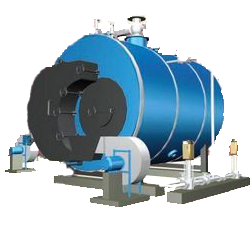 We have core competency in efficient operation of boilers. We also offer Fuel supply along with Operation and maintenance services. “With our expertise of unmatched speed, a large equipment base, experience manpower & cost effective solutions, we have established our self as leading contractor and undertake operations & maintenance contracts with prestigious multinationals". What services Om Greentech is providing ? Om Greentech is the leading supplier of Briquette as well as Indonesian coal and screen Indonesian coal .We are registered with most of the MNC’s from Maharashtra and Gujarat region. We address most of their fuel needs. For whom the Om Greentech is ? If you are a briquette manufacturer ; Om Greentech assures to provide you procurement facility with minimum risk of rejection and timely clearance of invoices. And for the consumer’s we assures you to supply best quality of fuel required on specified time. How Om Greentech assures efficient supply ? We guarantee the timely supply of best quality fuel to our customers by maintaining buffer stock in warehouses so that it can be source to the customer during emergencies. 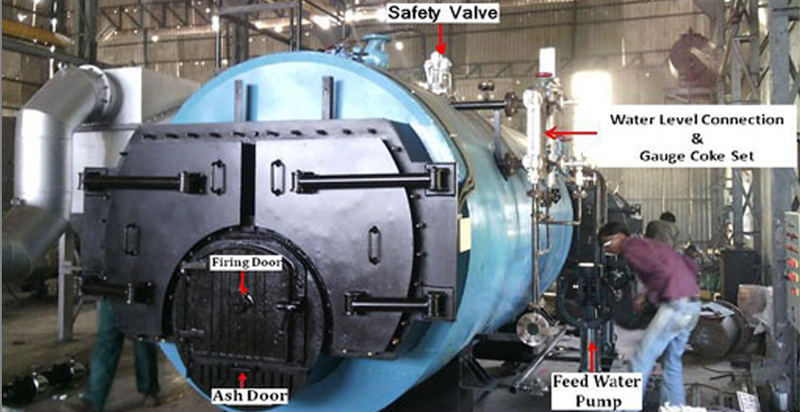 How Om Greentech provides services for boiler operation and maintenance ? 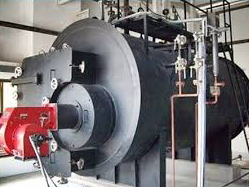 With the unmatched speed of our expertise and experienced manpower; Om Greentech assures smooth working of the boiler with economical solutions.